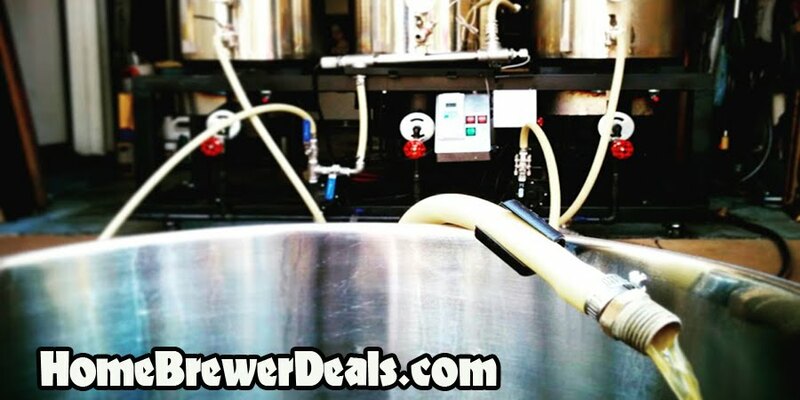 Promotion Details: Stainless Steel Home Brewing Fermenter For $195Coupon Description: MoreBeer.com currently has a coupon code that will get you a Stainless Steel Home Brewing Fermenter For Just $195. So upgrade your home brewery with an stainless steel, 7 Gallon Brew Bucket Homebrewing Fermenter! You will enjoy many of the benefits of a stainless conical fermenter but at a fraction of the cost and you are going to love how easy it is to use!